Posted on Friday, July 24th, 2015 at 3:50 pm. We have a very big week coming up at BlogPaws, and you are invited! 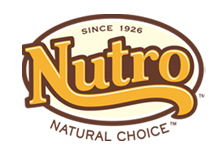 In addition to our regular Tuesday night #BlogPawsChat from our friends at @Nutro. Dogs and cats are honest and loyal. And, they deserve the same in return. This is why the Nutro™ commitment to quality and safety begins with putting pets’ health and well-being ﬁrst and is backed by their four visible difference guarantee™. Learn more about Nutro, play along with trivia to win prizes, and get the scoop from Dr. Tiffany Bierer, Senior Manager Health & Nutritional Strategies for Nutro. When you RSVP below, be sure to put your Twitter handle and URL where appropriate. 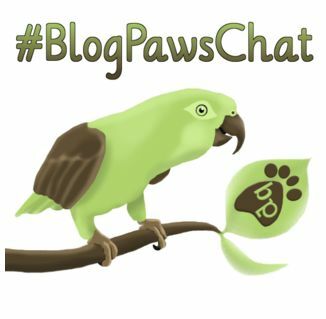 Click here for tips on how to be successful in a #BlogPawsChat on Twitter.